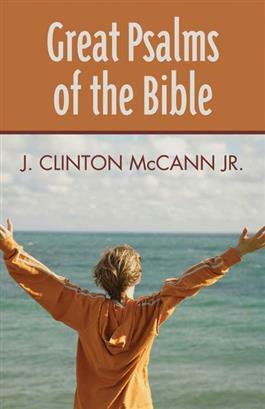 Focusing on a dozen psalms, J. Clint McCann Jr. leads readers through some of the church's favorite psalms as well as some lesser-known gems. Each chapter lets the reader understand the original meaning of the psalm and considers ways that our life of faith today can be enriched through these scriptural treasures. McCann is an international expert on the Psalms, and here he presents his insights with a passion for the church and its life today. This book contains study questions for group or individual use.